Women Empowered is the official Gracie self-defense program for women. In this 10-lesson program, we will teach you how to neutralize the 15 most common attacks ranging from having your hair grabbed to being pinned to the ground by a weapon-bearing assailant. Each one-hour Women Empowered lesson addresses two techniques. You can start the program at any time and participate in any class without previous experience. Unlike most self-defense systems that rely heavily on strength, speed, and coordination, the techniques in the Women Empowered program employ leverage, technique, and timing, so anyone, regardless of age or athletic ability, can make them work against larger opponents. Once you complete the Women Empowered program, you may test for promotion to Pink Belt! If you have no previous martial arts experience and you want to learn how to defend yourself in a fun, safe, and cooperative learning environment, Women Empowered is for you. Scroll down to learn more about Women Empowered or contact us to set up a 10-day free trial. As with every program in Gracie Jiu-Jitsu (Gracie Combatives, Master Cycle and Gracie Bullyproof) awarding belts is the traditional way to acknowledge progress and accomplishment. With the development of the Gracie Women Empowered program, the pink belt was created to acknowledge completion and mastery of the course…read more and watch an official PInk Belt Test! Upon enrolling in the Women Empowered program at any Certified Training Center, you will receive a free subscription to GracieUniversity.com. Through this interactive website, you will have access to detailed video instruction on every technique in the course, enabling you to study the lessons on any computer or mobile device 24 hours a day! 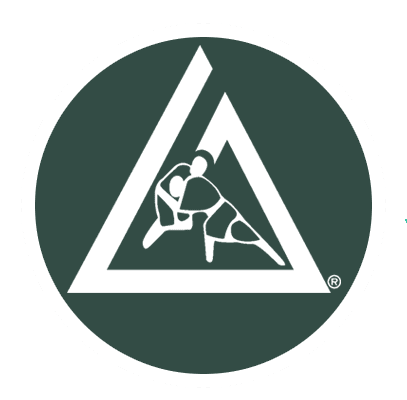 Furthermore, all active students at a Certified Training Center qualify to train at any other Gracie Certified Training Center around the world. Since the curriculum is the same at all Certified Training Centers, you will receive credit for every lesson on your Women Empowered attendance card when you return home! *Women Empowered Students are also eligible to attend Gracie Combatives Classes. Click here for the full class schedule.